With the end of support for Office 365 2013 on Febuary 28 2017, administrators must take action to upgrade Office 365 2013 to Office 365 2016. In previous posts, we covered how to manage updates for Office 365 2016 with SCCM and describe the Office 365 dashboard. Those posts applies to the 2016 version of Office 365. 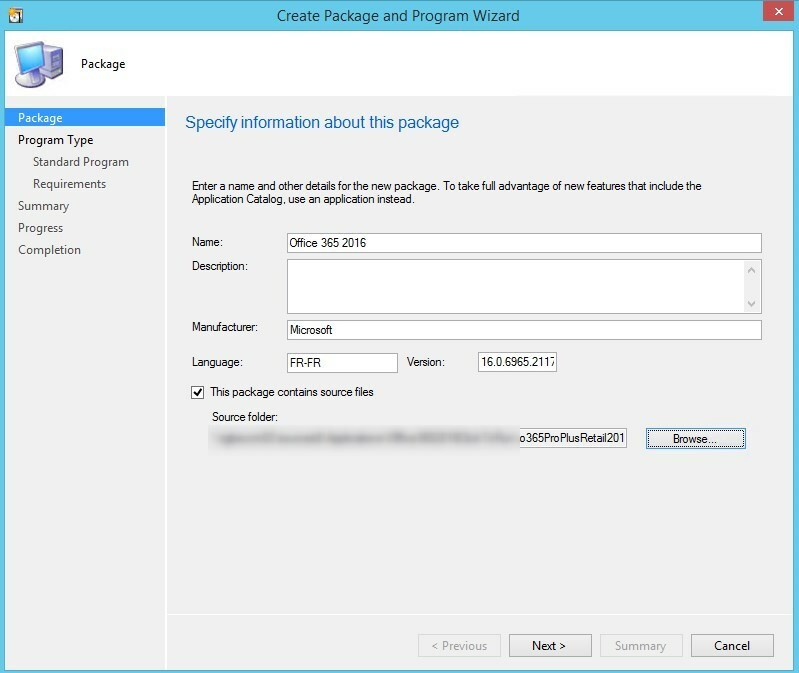 This post will cover everything you need to know to upgrade Office 365 2013 to Office 365 2016 with SCCM. Office 365 Click-to-run installations, are controlled by XML files. 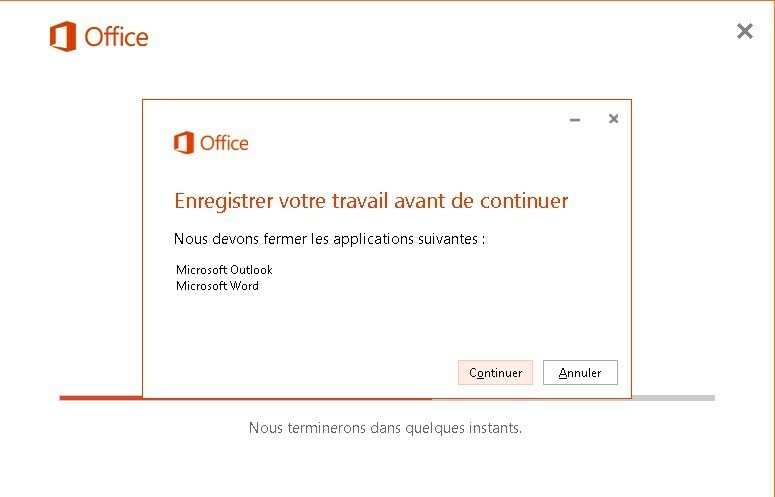 We will create and use one XML file to download the Office 365 bits for an offline installation/upgrade and another XML for the configuration. This will allow user to interact with the install, in order to see the prompt to close open application if needed. 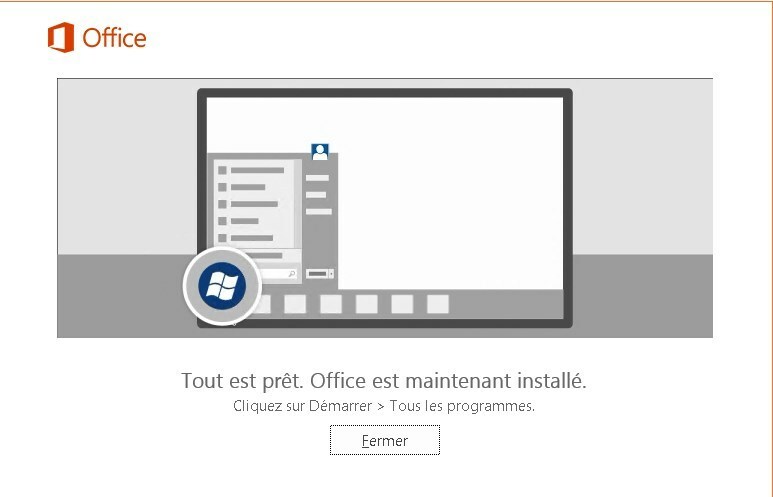 This will allow user to see a prompt when the upgrade starts if any Office application is open and allow time to save files. Otherwise, the XML as no specific configuration related to upgrade. It will know it’s upgrading from 2013 automatically. 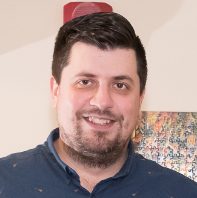 We will now create a standard package for the upgrade. 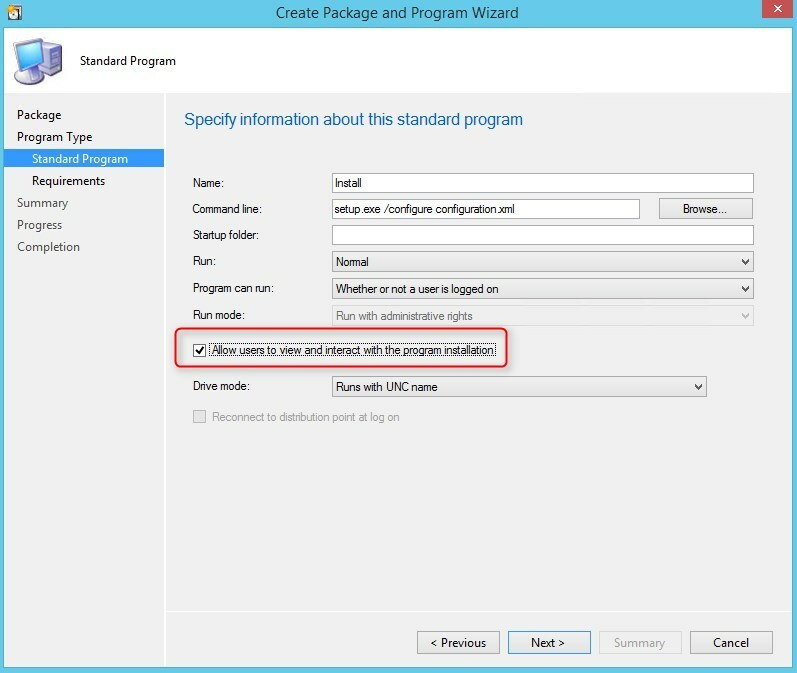 If the user hit Cancel, the deployment will return an error in SCCM reports. 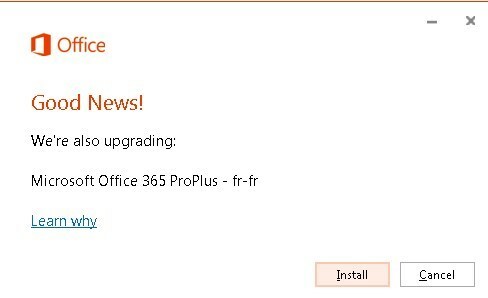 Office 365 2016 is now installed and Office 365 2013 is no longer available! This article is really informative. thank you for sharing it with us. 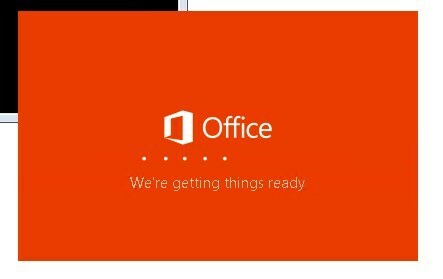 When you subscribe to Office 365, you can install the office on any computer or Mac. If you switch from Mac to Windows PC or vice versa, you do not need to pay extra money. 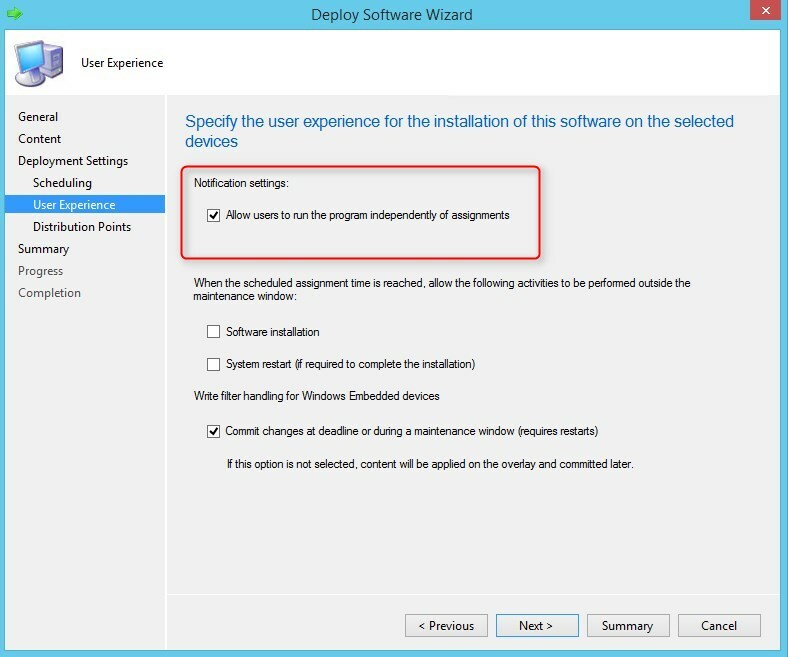 Disable only licenses from your Windows PC and install it on your Mac.